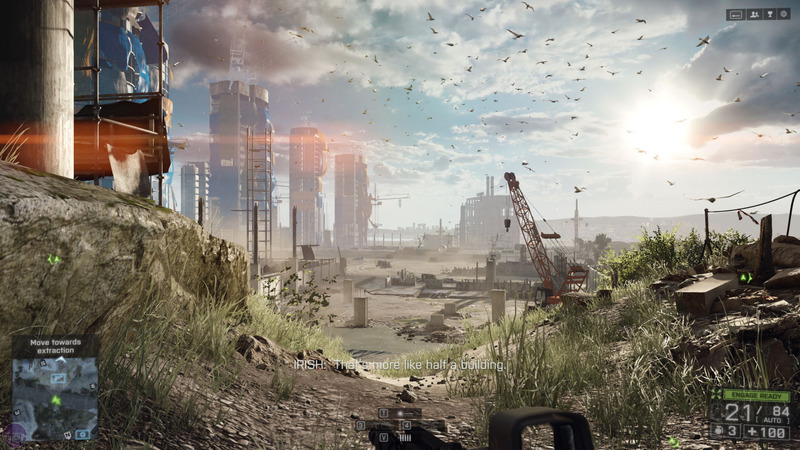 You’ll never guess what: Battlefield 4 has a superb multiplayer mode but a rather disappointing singleplayer mode. Battlefield 4 review: Done. Except, it’s not quite as simple as that. You see, looking back, we actually rather enjoyed the singleplayer campaign of Battlefield 3. Sure, it was a little too short, a bit disjointed and the story and script weren’t exactly Oscar winning stuff, but it felt like it had some meat to it. For a start, the setting was suitably grim. Both the story-driving interrogation cutscenes and the gritty gameplay left you feeling involved enough that when tragedy struck you felt it, and when you triumphed there was genuine relief. The developers, DICE, also made at least an effort to address the obvious moral questions raised by military shooters: why are you doing what you’re doing? Should you carry on? If so, whose side are you even on? As such, when the closing moments came you felt at least a hint of the emotions the developers were clearly aiming for. 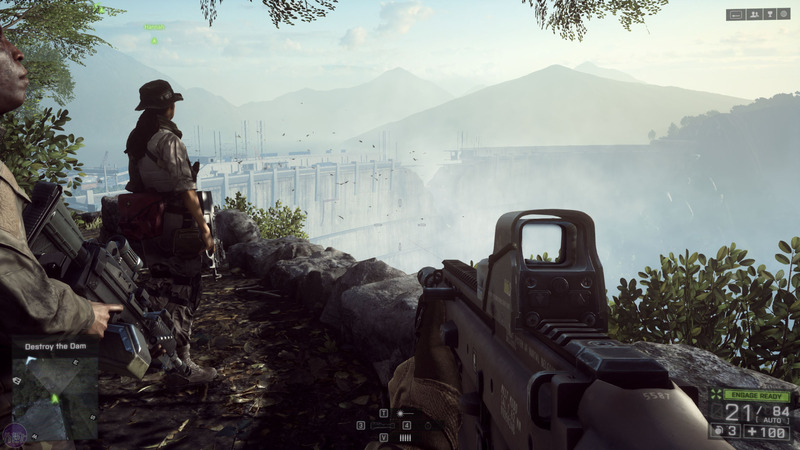 With Battlefield 4, though, the story has gone from struggling to tackle some important questions to simply stepping aside and letting them fly by. This not only means you’re left with a shallow experience but a downright confusing one. From the start to the end of the campaign you literally have no idea who’s who, why they do or don’t like each other and even what part you play in the whole thing – the latter point not being helped by the fact you’re mute throughout the whole game. You just meander from mission to mission and get on with the task set before you. It’s not like there isn’t plenty of dialogue and numerous cutscenes to try and guide you, either. It’s just that so many names flash by at such a pace, and so little context is given that you just shrug your shoulders and get on with it… okay, maybe it is just like real-world conflict. For what it’s worth, then, you play a member of Tombstone, a small squad of marines tasked with fixing, well, everything as the Chinese, Russians and some guy name Chang are all out to cause chaos. Your missions take you from infiltrating skyscrapers and driving Humvees to battling across enemy ships and having speed boat fights – there’s certainly plenty of variety here. 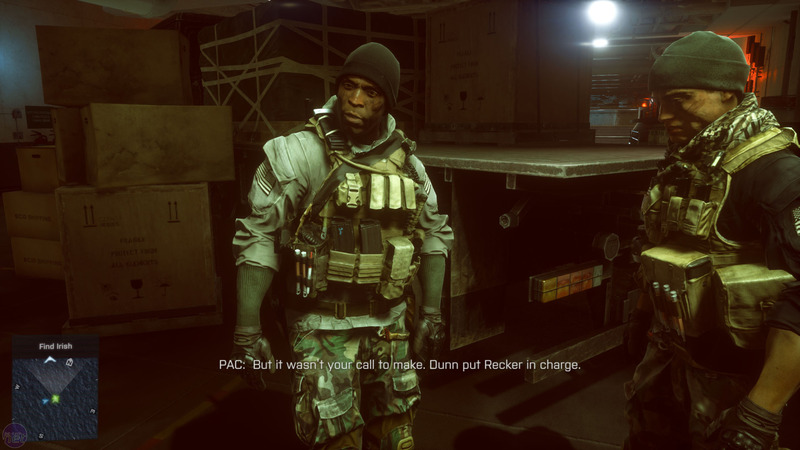 The exact members of your team change throughout the game, for one reason or another, but the central characters are you, and a couple of guys named Pac and Irish. It’s Irish who takes on the bulk of the acting in the game, with his mouthing off about anything and everything acting as the linchpin for driving forward the story. Script aside, he’s performed superbly by Michael K Williams - otherwise known as Omar from The Wire and Chalky White from Boardwalk Empire - whose likeness is stunningly well captured. However, that’s about as close to realism as the singleplayer game gets. 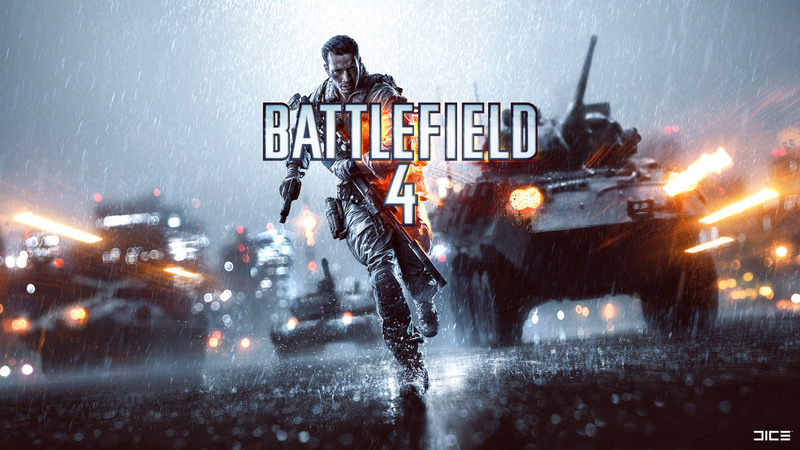 In fact, so un-fussed is Battlefield 4 with immersing you in the combat that it constantly pops up little XP reward messages every time you hit an opponent, and even has weapon caches dotted throughout nearly all the missions, allowing you to reload and swap your load out at a whim – talk about a tension killer. What makes this such a shame is that the campaign isn’t actually that far off being largely enjoyable, in a sort of Call of Duty 4: Modern Warfare way. 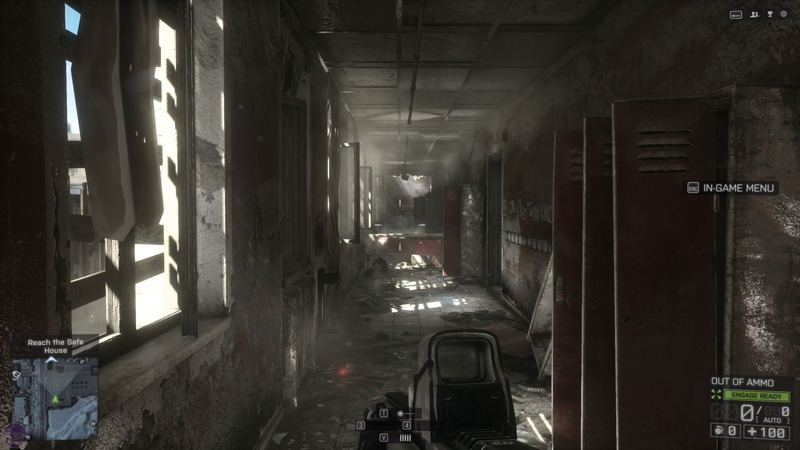 The changes of location and fighting style provide plenty of variety, the combat itself is very slick and just open enough to provide for variation in play-styles and approaches, and the sheer visual and sonic impact of the experience is nothing short of jaw dropping – there were countless moments throughout the campaign where we literally just stopped and admired what the artists at DICE had created. All that’s needed, then, is just a little more cohesion to the story, a removal of the clunky multi-player-esque rewards and, yes, just a bit more gameplay. For a £40-£50 game, just over five hours play time is just not good enough. With those changes made we still wouldn’t be talking about an 10/10 experience – for that the story and AI would have to jump to another level – but at least a satisfactory one.